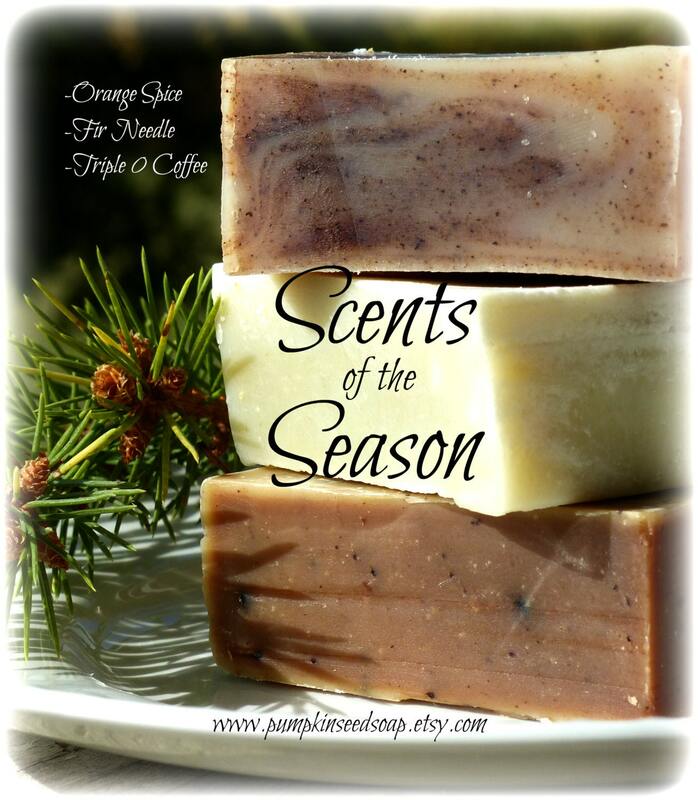 We would like to congratulate Carol Sue for winning the Pumpkin Seed Soaps Giveaway! Pumpkin Seeds Soaps has an Etsy Shop, where they are selling these lovely, hand crafted soaps to fund their upcoming adoption! I would also like to welcome everyone to this week's Blog Hop! I look forward to hearing what you have all been up to this Fall season! My father raised sheep and I just loved them. A humble thank you Sandra for featuring my Lemon Essential Oil post from last week!